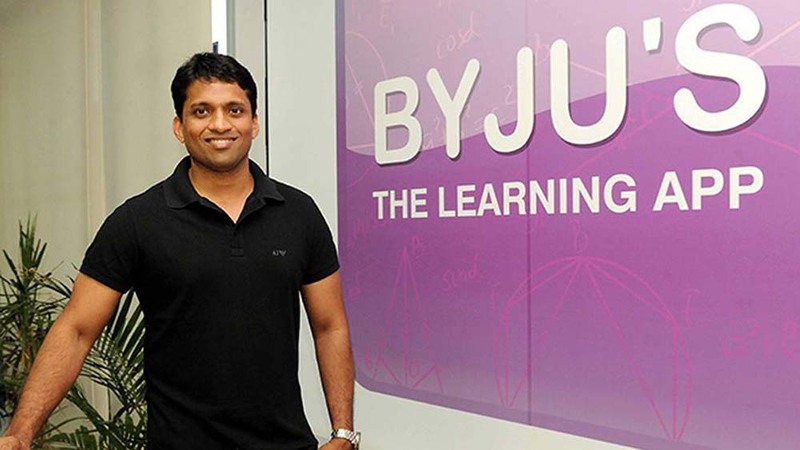 In his new role, Maheshwari will help the company to strategise, build and lead the global expansion of brand Byju's. 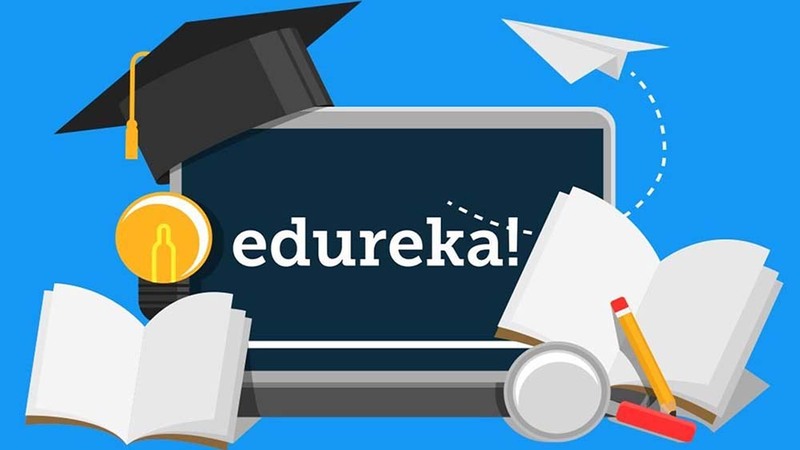 Byju's, a school learning app and ed-tech company, has roped in Abhishek Maheshwari as President of its international business. In his new role, Maheshwari will help the company to strategise, build and lead the global expansion of brand Byju's. He will be responsible for building and leading business and functional teams across key markets. Prior to this engagement, Abhishek was the Country Head of Disney India. He was responsible to drive all of Disney’s brands, businesses and corporate functions in India.